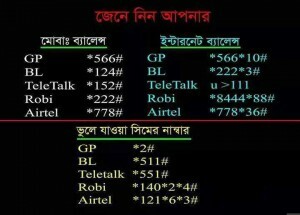 Good News For Banglalink Users! 2 fantastic Y3II AND Y5II models of huawei with 100% value offer! 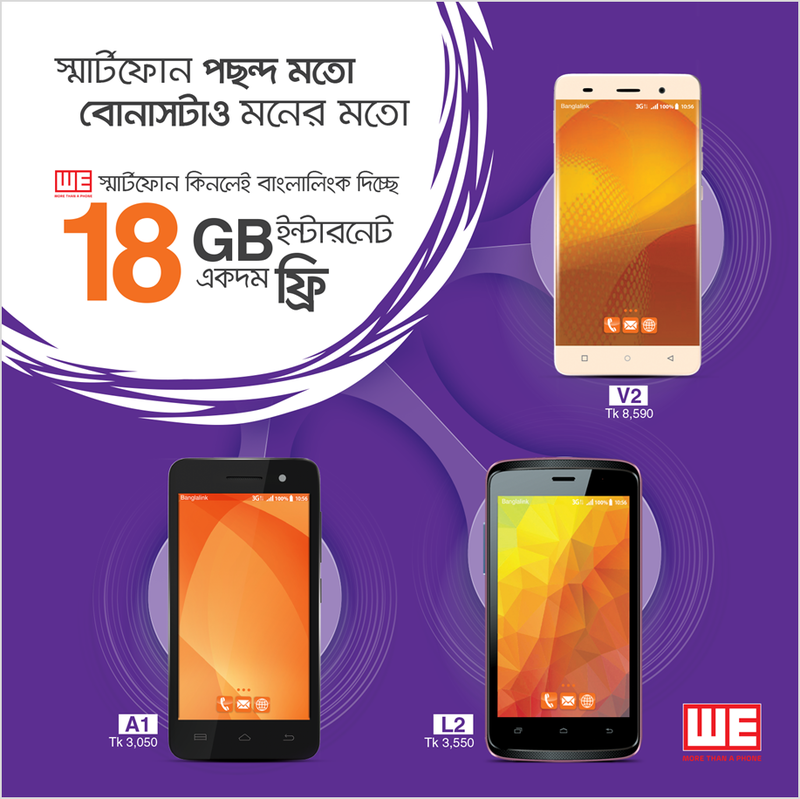 from banglalink and huawei outlets all over bangladesh! 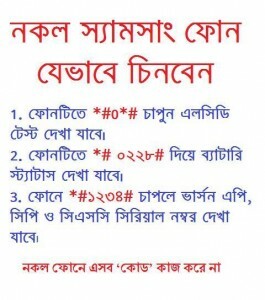 Huawei Banglalink Handset Offer total 18 GB 3G data, 750 min on net, 750 min off net talk time bonus will be given for huawei Y3II And Banglalink 24 GB 3g Internet data Free, 1500 min on net, 1500 min off net talk time will be given for huawei y5ii 30 days validity for 3 months! mrp of huawei Y3II is tk 6,190 and huawei Y5II is tk 8,990.
total 18 GB data, 750 min on net, 750 min off net talk time bonus will be given for huawei Y3II and 24 GB data, 1500 min on net, 1500 min off net talk time will be given for huawei y5 ii to the eligible customers. all bonus with 30 days validity for 3 months will be given as extra for the customers who will be purchasing huawei Y3II or Y5II. subscribers will have to write “32” and send to “4321” to get 1st bundle bonus for Y3II or write “52” and send to “4321” to get 1st bundle bonus for Y5II. based on eligibility, bonus will be disbursed within maximum of 96 hours. subscribers need to be within 3G coverage areas to enjoy the 3G speed. 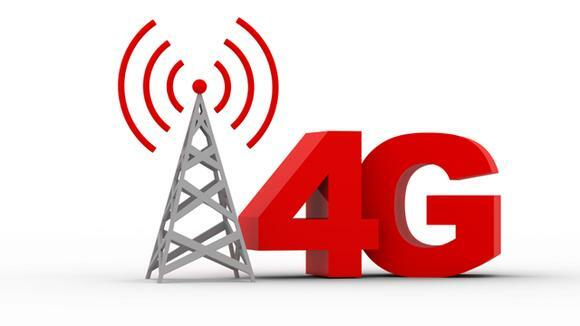 if a customer is out of 3G coverage, he/she will be able to enjoy 2G speed. huawei will be solely responsible for after sales service, warranty of their own handsets. « Teletalk EID Offer 1GB 3g internet Pack 50Tk & 3GB 99 Tk Only!